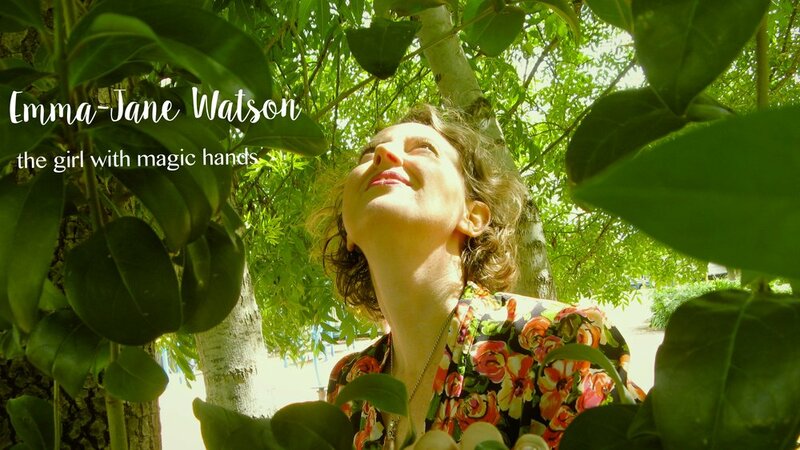 Emma-Jane is currently training under an one of Australia’s most prominent Shamans who she had been aware of since June, 2012 but never took the step until November, 2015. 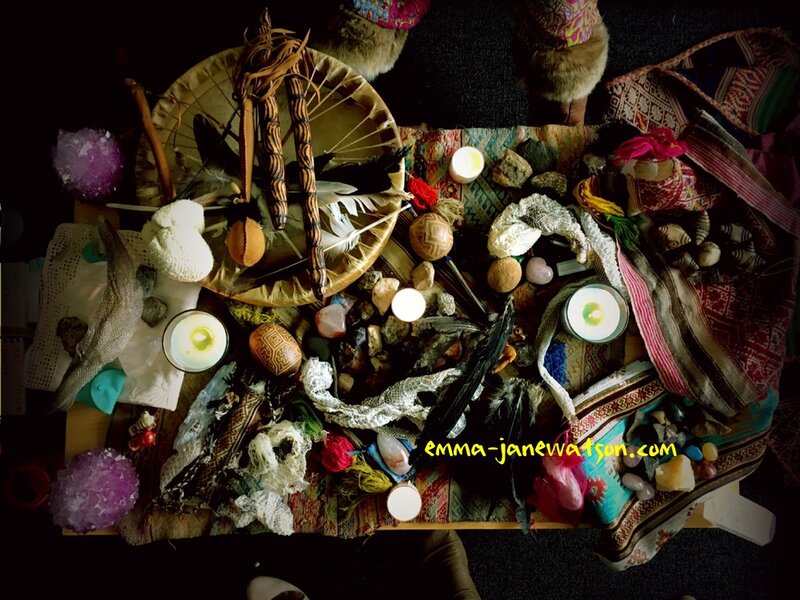 Then Emma-Jane was initiated into the shamanic world by Raghida in April, 2106, Melbourne. Then by 21/22 June solstice, Emma-Jane began travelling to other locations across the country to pursue the rest of Shamanic Rite initiations. After extensive workshop experiences and having had to repeat some of the rites due to interference. Emma-Jane has completed all EXCEPT the final one - Womb Rite. Which will be completed next year.